Although, the weather is still quite bad now is the perfect time to book your Summer holiday. There are lots of good deals if you organize everything in advance. Hint: I took this shot somewhere in South Europe and you can find the answer in one of my older posts. 11 Apr	This entry was written by kamenara and published on April 11, 2013 at 6:30 pm. 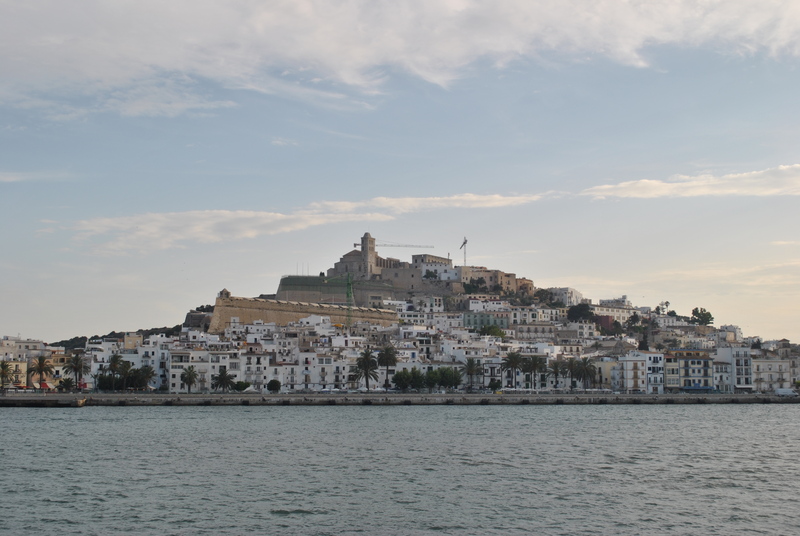 It’s filed under Landscape and tagged Europe, holiday, old town, Picture, See, Spain, summer. Bookmark the permalink. Follow any comments here with the RSS feed for this post. Yes. This is the old town of Ibiza. The shot was taken on my way from Ibiza to Formentera.